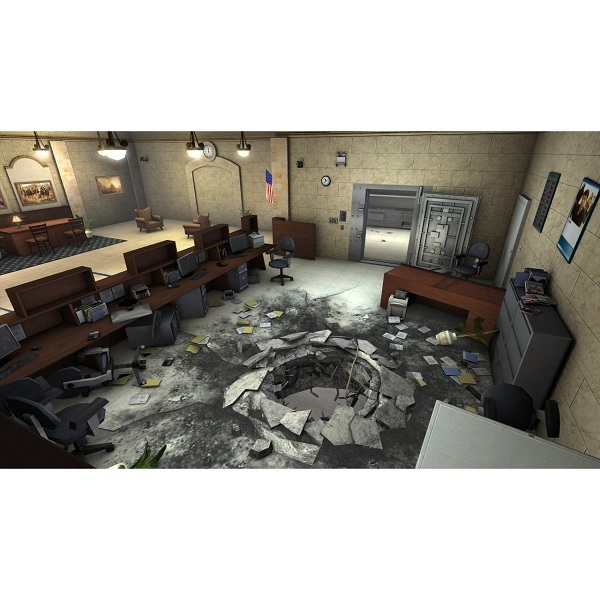 The Xbox 360 version was sent over from Ubisoft to check out. For those of our readers that do not know about NCIS, this is an America TV show following a fictitious team of the Naval Criminal Investigative Service Major Case Response Team which is based at the Washington Navy Yard in Washington D.C. The show has an ensemble cast and is a character driven show, with comic elements sprinkled throughout. NCIS is the law enforcement and counter intelligence arm of the United States Department of the Navy, which also includes the United States Marine Corps. 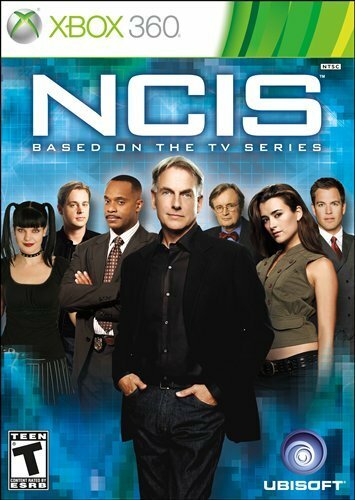 The beloved NCIS main characters are Supervisory Special Agent Leroy Jethro Gibbs, he run a special team of agents, including Senior Field Agen Anthony “Tony” DiNozzo, Special Agent Timothy McGee, and Special Agent one time Mossad Agent Ziva David, (Who replaced Caitlin “Kate” Todd who had been shot and killed at the end of season two). 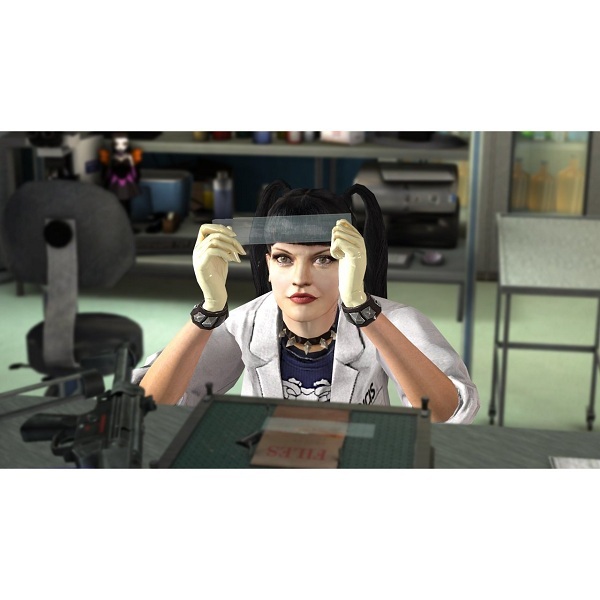 Assisting the team in the investigations are Chief Medical Examiner Donald “Ducky” Mallard, the Doctors assistant Jimmy Palmer, and the very hot Goth Chick Forensic Specialist Abigail “Abby” Scuito. The fine folks at Ubisoft sent over their latest venture into the TV show gets a game make over. With results that may well be, less than pleasing to many a gamer. 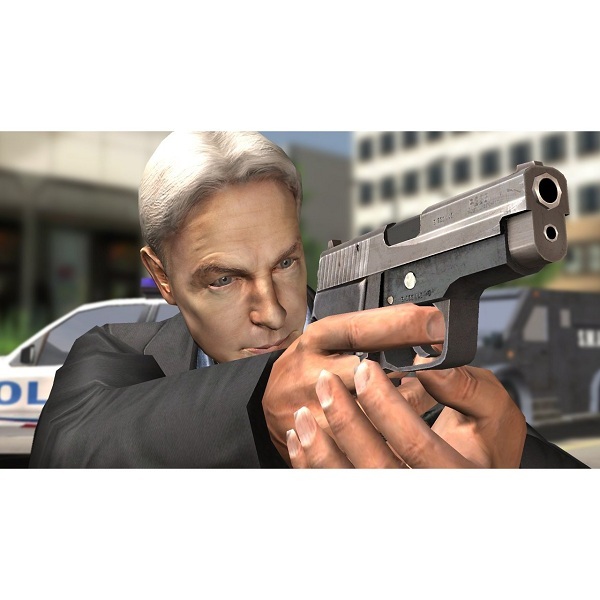 Based on the intensely popular show from CBS, the NCIS game brings the major hit drama series that has also spawned a spin off NCIS: Los Angeles, to gamers and fans everywhere. The idea to play as your favorite characters and travel about the world investigating crime scenes and solve crimes and murders, with a ginger helping of espionage and terrorist activities for good measure. The game boasts four new cases that have been written and developed by the writers of the show, so we are blessed with some story line from folks that know the material very well. Unfortunately the implementation of the material comes across more for children which is very odd considering there are dead bodies riddled with bullet holes to investigate. Right from the start it just feels off. 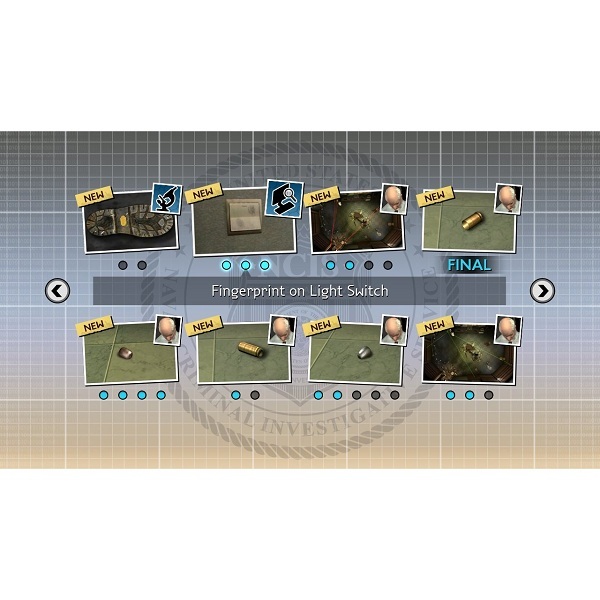 The game play interaction for moving characters around is just plain cumbersome, point and click at a spot and the character stiffly walks over to the spot indicated. It feels like a very bad port from PC to game console title. Perhaps the downfall for the title is that the developer tried to make the game overly accessible to such a wide audience. Its simplistic nature makes one hope upon hope this is not what CBS thinks of the fan base. Because I have to tell you I happen to be a very big fan of the show, and I am brighter than a two watt light bulb. So the question is, why such an adolescent treatment for such an awesome franchise? The cases while interesting, again are stymied by the overall aimed for children game presentation. 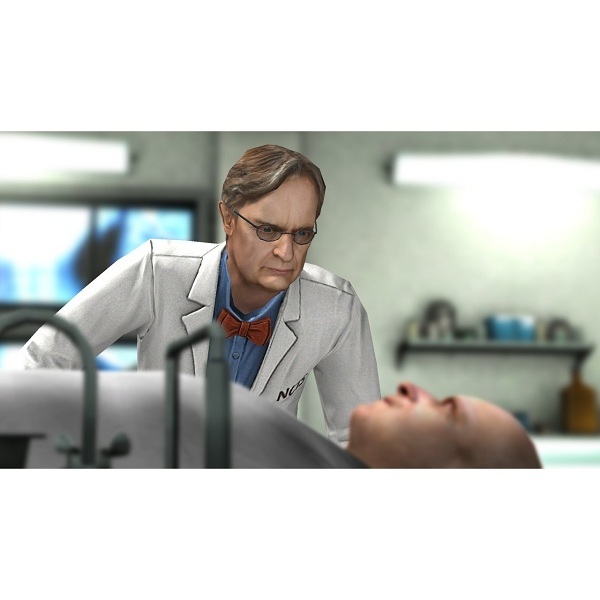 NCIS the game based on the TV Series hand holds the player through sequences and crime scenes to the extreme. There is an overabundance of a characters telling you “good job” for doing tasks on screen. It feels like your being told good job while potty training. The designers should have borrowed a page from L.A. Noir, or Splinter Cell Conviction when it came to moving around, or Even the Batman Series when it came to investigating crime scenes. While investigations for the Batman games where also somewhat simplistic, it still felt like you were part of the gaming world. Movement and investigating things at a crime scene in NCIS feels and plays a lot like the old point and click games of old like Kings Quest. The rest is intermingled with mini games to do certain things like, help move a body, or access a computer at your own desk. There is memory and match up games throughout. 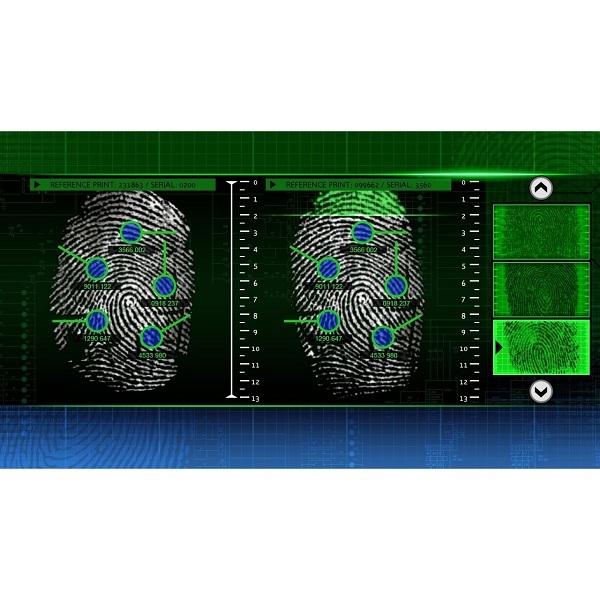 Moving the cursor on screen and over hot spots gets a different icon when something can be interacted with in some way or another or trigger an action such as taking photos of the crime scene. It does a fair job at bringing a small taste of the beloved TV series to a game. The only redeeming qualities are the two cast members that bring some air of legitimacy and measure of class to the game as they do voice work for their virtual characters. David McCallum reprises the role of Dr. Donald ‘Ducky’ Mallard, and Robert Wagner portrays the voice of his character Anthony DiNozzo Sr., Tony’s father. The back of the box copy trumpets “Join the NCIS team as you investigate Murder, Espionage and Terrorism!” When in actuality the real NCIS or someone that licensed this franchise out, should investigate what the heck went so terribly wrong here. A spectacular show and its fan base were given a huge black eye with this one, and someone committed Murder on the franchise as a game when they released this game. Sadly I cannot suggest this title to gamers, let alone fans… and it would be an odd game to give little Timmy to Investigate such adult themes. Maybe one of these days someone will be able to take the franchise to game form in the way it deserves, for right now, that day sadly is not here.